CheleB Works very well, but slides off easily. alessandramami Works very well, but slides off easily. toothlady This was super cute. 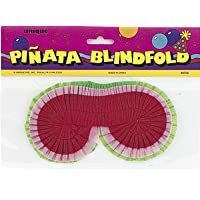 Easier than finding a t-shirt of towel to cover kids eyes. The elastic got a little loose after the first round but the kids managed. Good item. mjaime127 I didn't really expect much but as soon as tried to put the blindfold on a child, the plastic broke. We ended up using one of my husband's ties. hulakids Go better with a bandana! jennsbox This was just cheap looking. Didn't fit right. 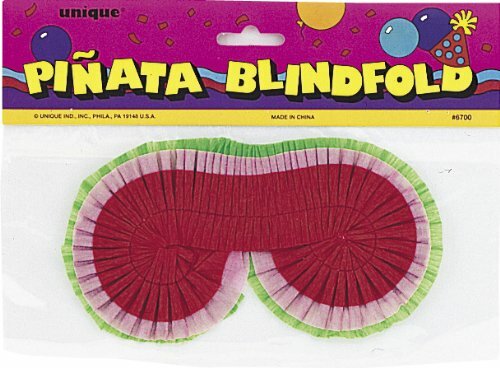 A blindfold would have fit better!